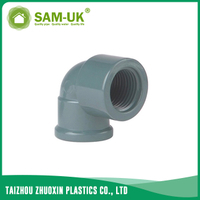 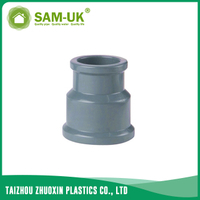 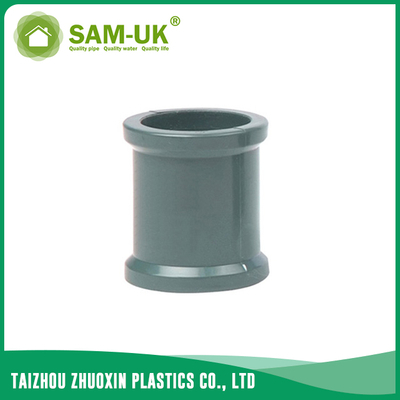 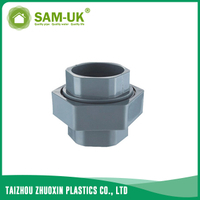 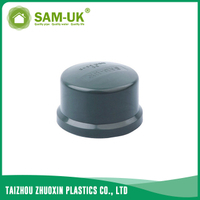 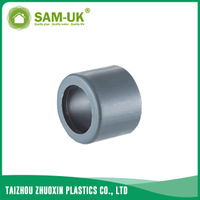 PVC slip pipe coupling NBR 5648 from China Manufacturer - Taizhou Zhuoxin Plastics Co., Ltd. 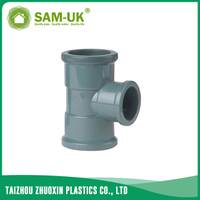 The PVC water coupling is used to connect water pipes and not to leak.The PVC slip pipe coupling NBR 5648 is a kind of the PVC water coupling. 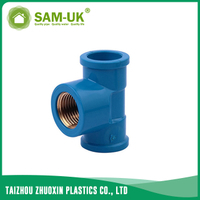 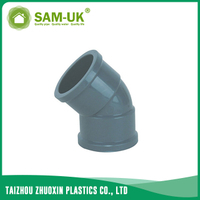 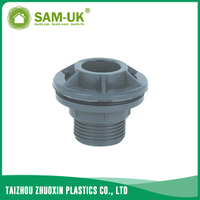 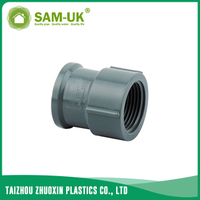 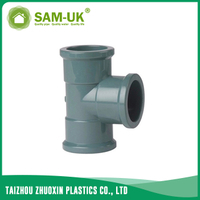 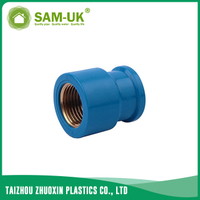 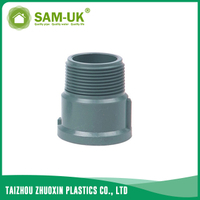 The material of the PVC coupler is healthy,bacteriological neutural,comforming to drinking water standards.So you can use the PVC pipe coupling anywhere.The PVC water coupling is recyclable,environment-friendly,so the PVC coupler does no harm for the environment.The smooth inner walls of the PVC water coupling reduce pressure loss and increase flow speed.The color of the PVC pipe coupling is dark but the quality of the PVC water coupling is high and you can use the PVC coupler at least 50 years.If you need,we also have some other PVC slip fittings for you to choose .We are the manufacturer of the PVC slip fittings,so you can save much money in the middle when you buy our PVC slip fitting such as the PVC pipe coupling.